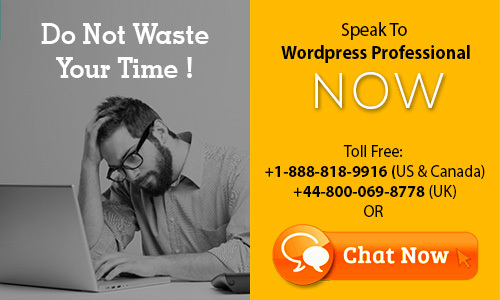 Get Customer Support for WordPress Websites Powered by 24x7 WP Support. Would you like to provide Customer Support on your Wordpress Website ? By Chat ( Read our Previsous article) or by Call ? Well, self-hosted wordpress comes up with lot of plugins click to Call button which can be directly added to your wordpress website & you can interact with customers on phone from your website. Customers normally conduct online research on their mobile devices, and then call businesses to make an offline transaction. In fact, mobile channels drive 54% of all phone calls, according to research from Invoca. “Marketers are allocating more time to understand how to reach mobile consumers, especially millennials. Our data shows that for many types of purchases, millennials prefer to contact a business directly by phone, and then are following through with purchases,” states John Busby, SVP of Consumer Insights for the Marchex Institute. - Gives your visitors fast, free and easy means to contact you – hassle free dialing. No number to write down or dial. Just click on Call me Now! - Increases convenience for both the business and customer – Most effective customer and business engagement. Avoid redundant calls and queue. - Increases sales by reducing abandoned online purchases – All questions answered on demand with Call me Now. Configurable all-in-one contact page including company address, clickable phone numbers with click to call, business hours, location map & directions, vCard, social media links and a “contact us” form including call me back and email response options. Widget can inherit theme styles and is mobile optimized. 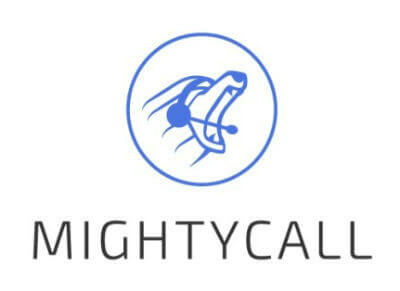 Works in conjunction with MightyCall account for easy configuration changes and tracking of customer requests across a variety of channels your customers use to reach you. Note:- You can only enable the WordPress Plugin and choose how to display the form on your site – as a separate contact page or a sidebar widget. You should configure the MightyCall Contact Form layout and edit the information via the MightyCall service. 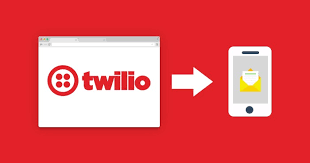 Twilio Easy Call Pro is a WordPress plugin that promises to boost your conversions rate by applying the most effective marketing principle: calling. The plugin will help your visitors or leads to directly communicate with you over the smartphones. It’s being integrated with the Twilio which is a cloud platform for building up the voice and messaging applications. WhatsApp icon opens a WhatsApp chat window if the app is available in mobile devices and computers. A valid mobile phone number is required and the user should have the WhatsApp app installed on the device. Skype icon opens a Skype chat window if the app is available in mobile devices, tablets and computers. A valid ID is required and the user should have the Skype app installed on the device. Phone icon opens the default calling app on mobile devices, tablets and computers. A valid mobile phone number is required and the user should be using a mobile phone or a computer with app that allows making phone calls. This plugin places a Call Now button (click-to-call) to the bottom of the screen which is only visible for your mobile visitors. Because your mobile visitors are already holding their phone it will allow them to call you with one simple touch of the button. No more complicated copy-and-pasting or memorizing the phone number! This plugin adds a customizable click to call bar/call now button to the bottom of the window for mobile users. It will allow users to easily call you from their phone. It automatically adds events if you’re using Google Analytics Universal. Perfect for small businesses like restaurants, retail stores or any lead generation that relies on phone calls. Toky is a full featured business phone system that allows you to make and receive calls from your website, Facebook and phones, all in one place. With Toky you can add a click to call button to your page absolutely for free, and you can upgrade the experience by subscribing to a business plan. Excitel offers voice communication, which will help you to answer user’s questions in time. As a result, this will increase sales and customer loyalty. The user does not need installation of additional applications every time, adding contacts, going for the phone and dialing long numbers. The user may just click “Call” button and find out all the necessary information. If you need any help with your wordpress website, please chat with us now or call our Toll free telephone number for free discussions.